NEW Website in the works. Check back soon. If you are a looking for more information, please check back soon, our new site is on the way! 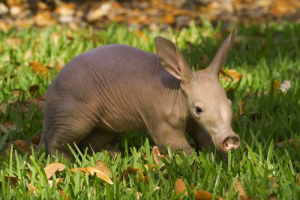 In the meantime, here is a baby Aardvark.